Equity Staffing Group is leading the nation in innovative workforce solutions, creating and delivering high-impact results that enable clients to achieve their business goals and enhance their competitiveness. With a leading position in the contingent labor industry, it becomes our responsibility to maintain top standards of services as well as ethics. So we focus on never getting complacent. Not only do we build stronger relationships with our clients, we are always looking for new and innovative ways to deliver our services, and exceed expectations. That is why the values we share serve as a compass, guiding our behavior and representing the foundation of our culture. What is more, we treat each client, candidate, and contractor with the attention and respect they deserve, as befits our corporate values: trustworthiness, respect, collaboration, and responsibility. Equity Staffing Group creates powerful connections between organizations and the talent they need to enhance their competitiveness and unleash their workforce potential. 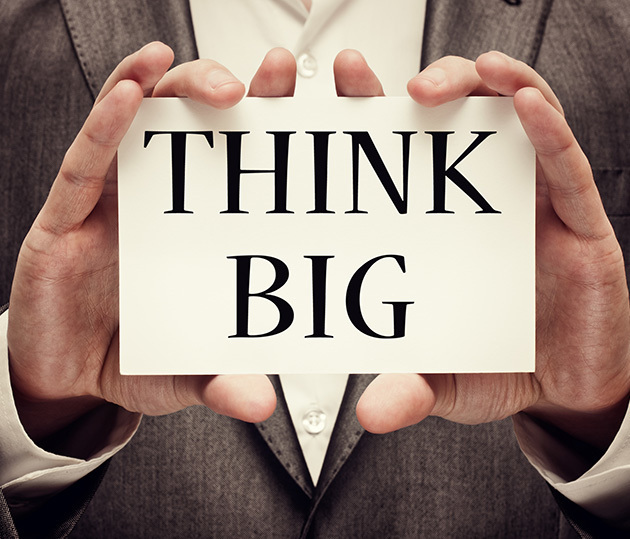 By creating these powerful connections, we help everybody achieve more than they imagined, and power the world of work. This is why we quickly become your first choice, every time. The highest level of service starts with ensuring we have the highest quality staff within our organization. At Equity Staffing Group, we set our standards extremely high, so you deal only with professionals who have the capability to understand your business. Each and every one of our team members is committed to providing your organization with exceptional talent. We have successfully placed thousands of professionals in Fortune 500, Mid-Market, and Government entities across the United States. We focus on delivering the maximum return on investment for all concerned while building long term successful relationships. The end result is value for your investment and a partnership that is mutually respectful, providing better results and shared success for all. We lead in the world of staffing. We dare to innovate, to pioneer and to evolve. We never accept the status quo, even when it comes to certain practices within our own industry. That is why at Equity Staffing Group, we operate with a fully transparent model because our goal is to deliver superior results. Equity was founded on the belief that the “voice of the customer”, the employer and job seeker, must be acknowledged. 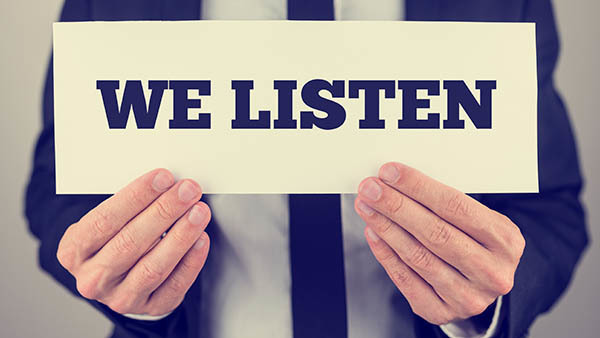 We actively listen and act upon that information to improve our relationships, solutions, and services. We share our knowledge, our expertise, and our resources so that everyone understands what is important now and what is happening next in the world of work - and knows how best to respond. Our vision is to lead in the creation and delivery of innovative workforce solutions and services that enable all of our clients to win in the changing world of staffing. Equity Staffing Group provides local expertise backed by national resources and a network of professionals. We are always at work identifying, recruiting, and developing people in markets from San Francisco to Washington D.C.and every place in between. 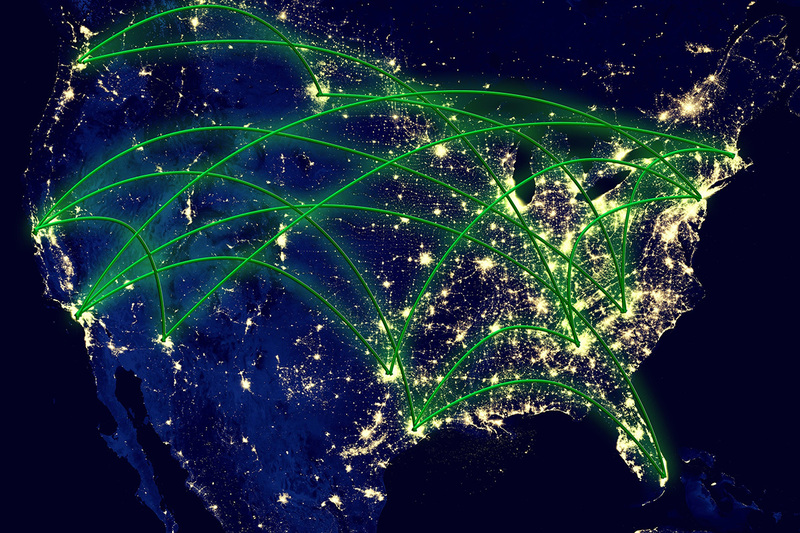 We have offices spanning the United States, to help you out. No matter where you are, we can help. Whether you are looking for temp work or a permanent position, you are in the right place. And wherever you want to go in your career, we will help you find your way. Equity is a Native American owned and operated business. 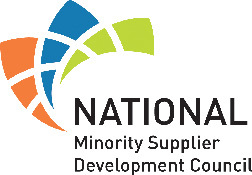 Certified as a Minority Business Enterprise (MBE) by the National Minority Supplier Development Council (NMSDC) and the Mountain Plains Minority Supplier Development Council (MPMSDC ). We are comprised of a diverse, self-motivated group of professionals who lead in the world of work. We dare to innovate, to pioneer and to evolve. Growing our organization and culture requires attracting and retaining high-quality people for the long term. 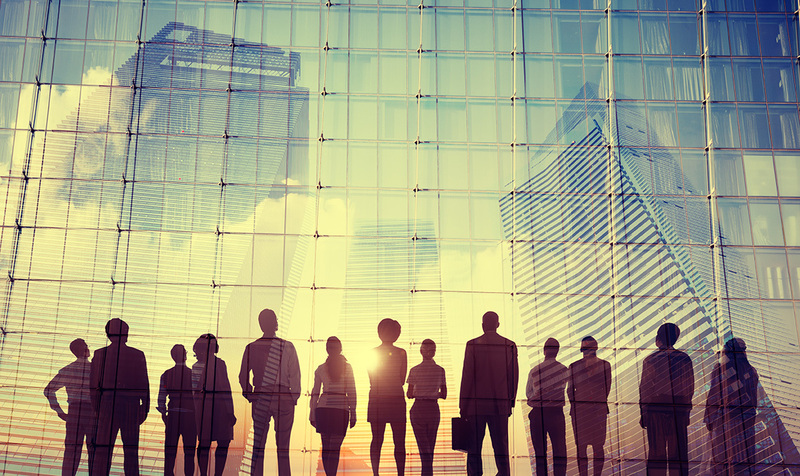 As a multi-disciplinary staffing services company, we draw strength from our collective backgrounds and experiences. Creating an environment that promotes entrepreneurship, rewards high performance and motivates us to reach our full potential. We are proud of our heritage and the evolution of our Native American owned business and aspire to be good stewards of resources and thought leaders in the contemporary world of work. For us, that is more than enough. For you, our clients, it means even more. Working with a minority-owned business puts your business in a position for not only developing sustainable business relationships, and positively impacting your community, but can also make your company eligible for several federal and state tax incentives. Equity Staffing Group is one of the largest and fastest growing Native American owned staffing companies in the world. Equity Staffing Group is owned and operated by a member of the Potawatomi Nation. The Potawatomi name is a translation of the Ojibwe "potawatomink" meaning "people of the place of fire." The Potawatomi are among the wave of Algonquian-speaking people who occupied the Great Lakes region from prehistoric times through the early 1800’s. Today the Citizen Potawatomi Nation, located in Oklahoma, is the largest of the eight federally recognized Potawatomi tribes and the ninth largest tribe in the United States. Equity Staffing Group is a certified, Minority-Owned (MBE) Consulting, Contingent Labor and Payroll Solutions provider focused on providing strategic solutions for Global 1000 corporations who want to gain a competitive edge on their contingency labor costs and processes. As a leader in the staffing industry, it becomes our responsibility to maintain top standards of services as well as ethics. Not only do we build stronger relationships with our clients, but also we are always looking for new and innovative ways to deliver our services, and exceed expectations.